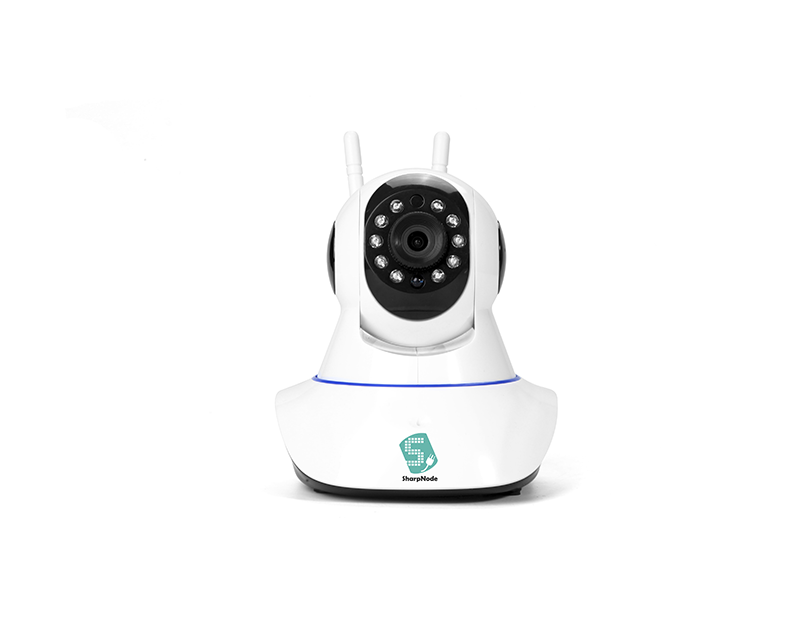 Smart Home Security solutions is high end security solution to one’s place. 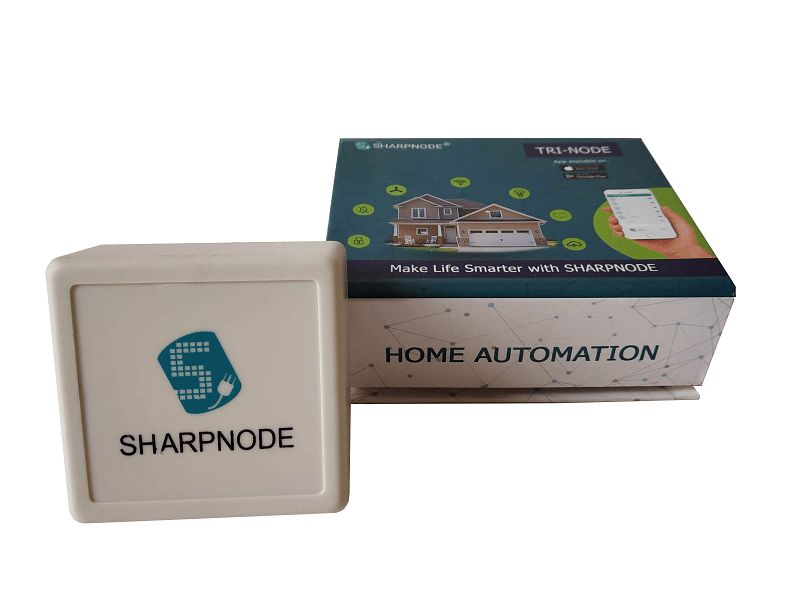 From frontdoor to backdoor, everything is monitored through this smart home security solution kit. 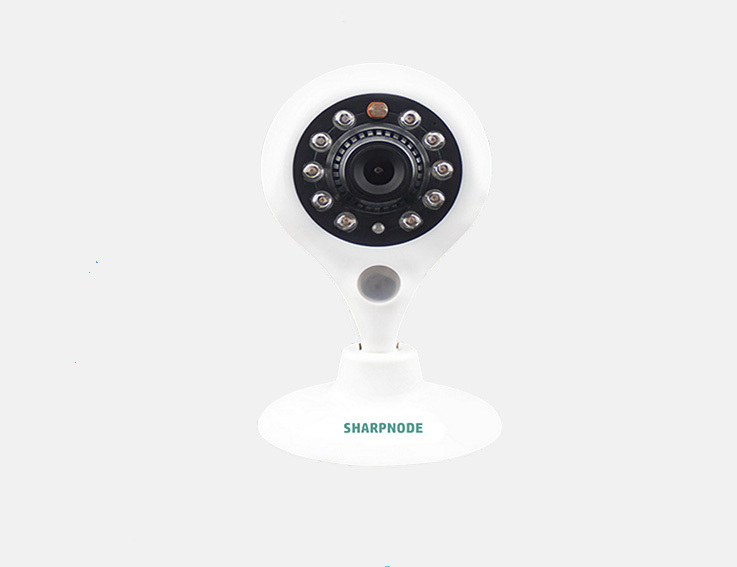 Smart IP camera in this kit is integrated with various sensors and smart home devices to monitor the home and to control the electric appliances of one’s home from anywhere in this world. 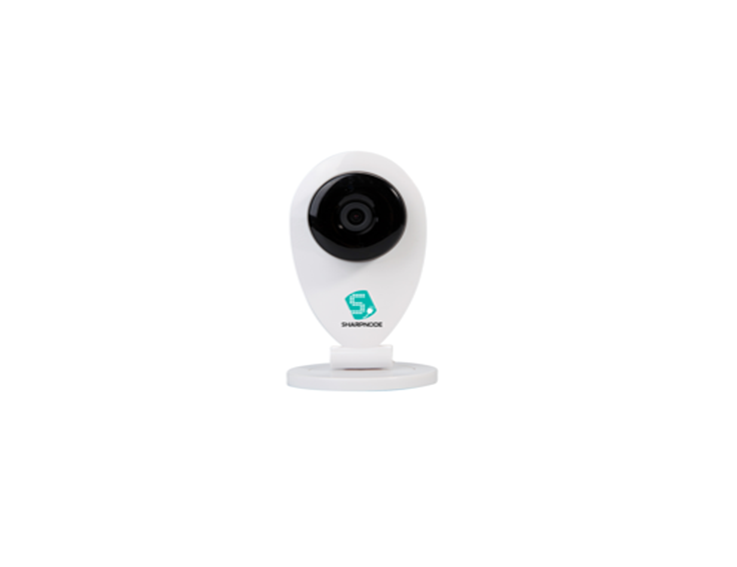 Camera 3S support max 32 channels external wireless sensors like PIR motion, Door Sensor, Gas Detector, CO Detector, Smoke Detector, Sound & Light Detector etc. 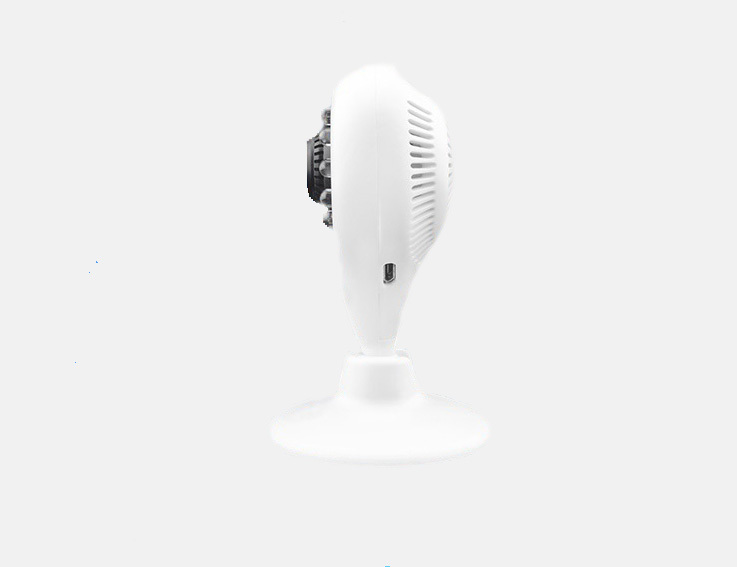 Camera 3S comes with unique feature: In-built Smart Home Gateway. 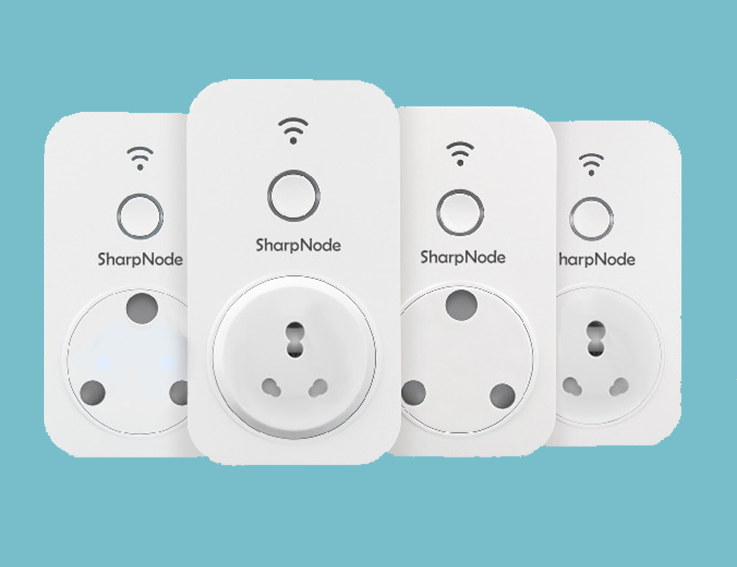 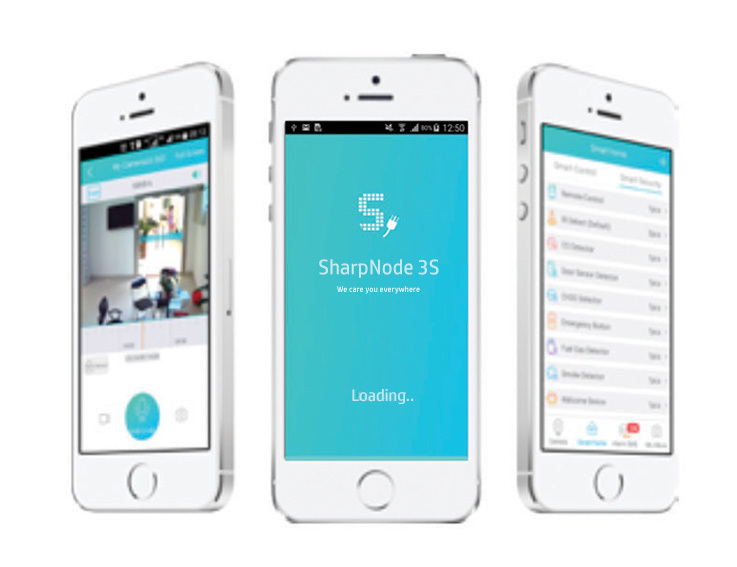 There is no need to pay extra for smart home gateway.